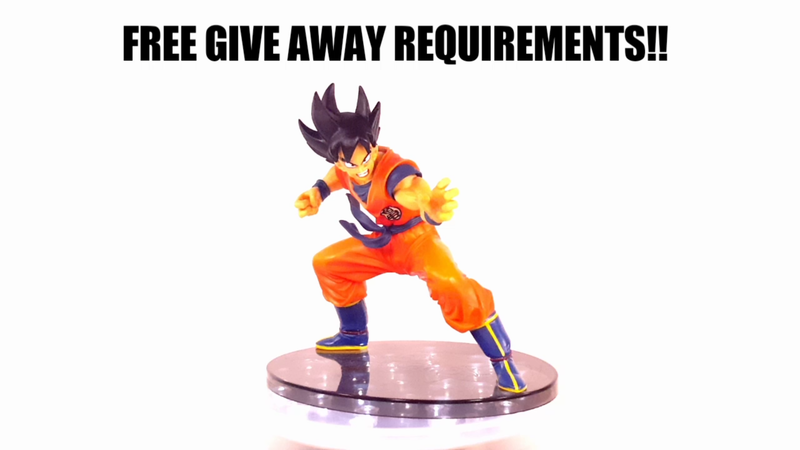 REQUIREMENTS FOR ALL SUBSCRIBERS FOR A FREE GIVE AWAY!!!! Guys I am doing a give away for anyone who subscribes to my YouTube channel and follows these rules on this video below!!!! Good luck and I’ll see you guys next week Thursday for the winner! !